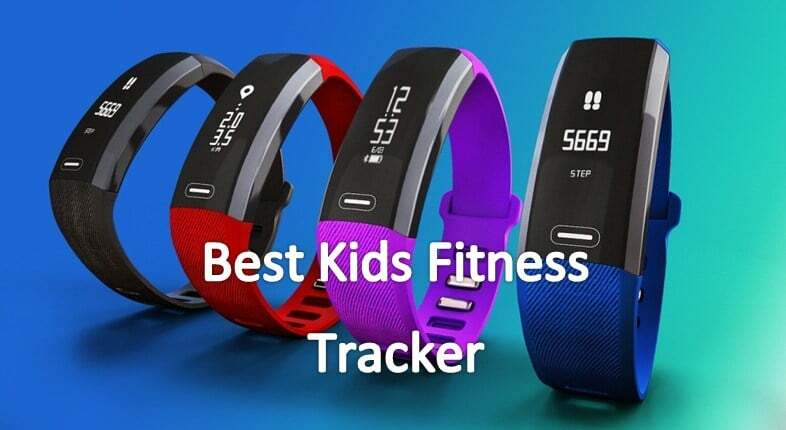 Smartwatches have become very popular in the recent years. The first company to debut the smartwatch was Apple, and ever since then, the tech world has been very crazy about them. Smartwatches perform a lot of functions from receiving your phone call, tracking your heart rate, giving you the ability to text, and more. But not every smartwatch you want to buy has to cost similar to an Apple smartwatch. In fact, Apple smartwatches are so expensive, not many people can afford them. However, don’t worry, because there are cheaper alternatives, and one of those is the Martian Watches Notifier Smartwatch. 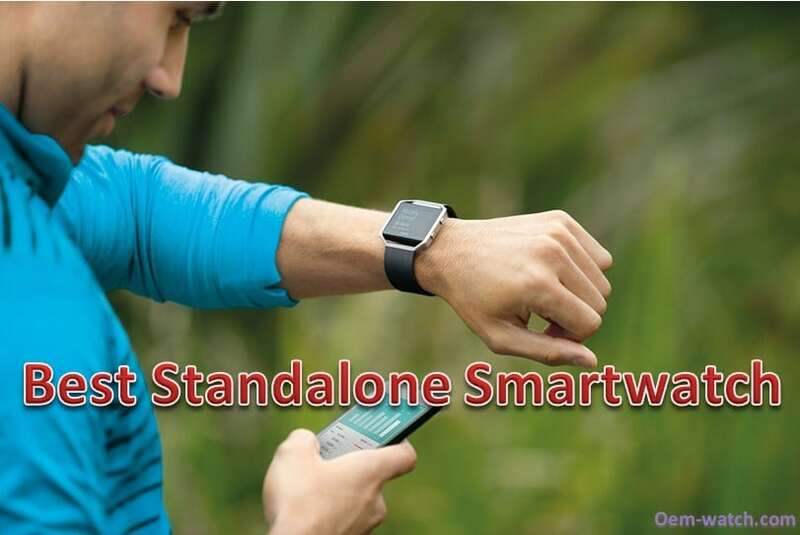 Because smartwatches consume a lot of energy, their batteries are usually not very good. However, the Martian Watch Notifier Smartwatch comes with a state of the art lithium ion battery that lasts much longer than its rivaling competitors. The Martian Watches Notifier Smartwatch comes with a unique tap glass feature. If you simply tap the glass on your smartwatch, it will quickly recall the last notification in the past 5 minutes that you received. This is pretty useful if you’re on the go all the time and you receive a lot of notifications. This feature is more for the photo enthusiasts. You can remote control your smartphone’s camera to take a picture or even activate a timer to snap the picture for you. This is extremely useful when paired with a tripod so that you can take all sorts of pictures from different angles and perspectives. The Martian Watches Notifier Smartwatch allows you to filter your alerts through your specifications. This is helpful if you receive a lot of notifications but only want to see certain notifications. This will cut down on the time you spend trying to sort through all your incoming phone activity. This feature allows you to receive notifications from thousands of compatible apps. You’ll automatically receive notifications such as text messages, emails, caller ID, calendar updates, games, bank alerts, news headlines, and more. There is no shortage of apps that are compatible with the Martian Watches Notifier Smartwatch. Customize your vibration based on the notification type. Set up a notification for when you receive texts, receive breaking news, or more. This will allow you to determine what was just sent to you without you doing any work. You’d be able to tell what type of incoming activity is going to your phone simply from the vibration pattern you have set. The Martian Watches Notifier Smartwatch comes with a comfortable and lightweight band that makes it a perfect fit for any wrist. It also comes in a variety of different colors that allows you to customize and perfect your own unique style and tastes. The watch comes in a size dimension of 10.5 x 1.7 x 1.7 inches. It weighs about 1.8 ounces. It comes in a variety of colors that makes it incredibly stylish and caters to a lot of different tastes and preferences. The Martian Watches Notifier Smartwatch is a great alternative to many of the more expensive watches you’ll find in the market today. It’s affordable, performs extremely well, and contains a lot of common features that other expensive competitors have. 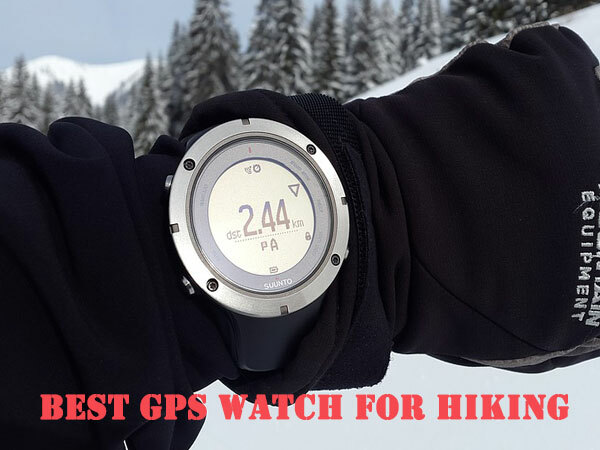 Additionally, on top of its features, it also comes in a variety of different styles and colors, making this one of the most versatile watches in the market in terms of design. You’ll be able to customize the watch to your preferences at a very affordable price. Question: Can the watch band be swapped out for other bands? Answer: Yes, any 22mm band will work with the Martian Watches Notifier Smartwatch. Question: Can you charge he battery on this watch or do you have to replace the battery? Answer: The Martian Watches Notifier Smartwatch contains a micro USB rechargeable with the cable included in the purchase. Question: If I need a replacement charging cord, where can I get one? Answer: You can contact the manufacturer and they’ll send you one through the mail. Question:What phones is the Martian Watches Notifier Smartwatch compatible with? 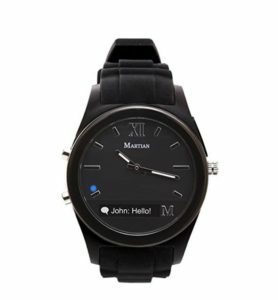 Answer: The Martian Watches Notifier Smartwatch is compatible with the iPhone 6, iPhone 6+, iPhone 5S, iPhone 5C, iPhone 5, iPhone 4S, Android Smartphones 3.0 and above, and more. 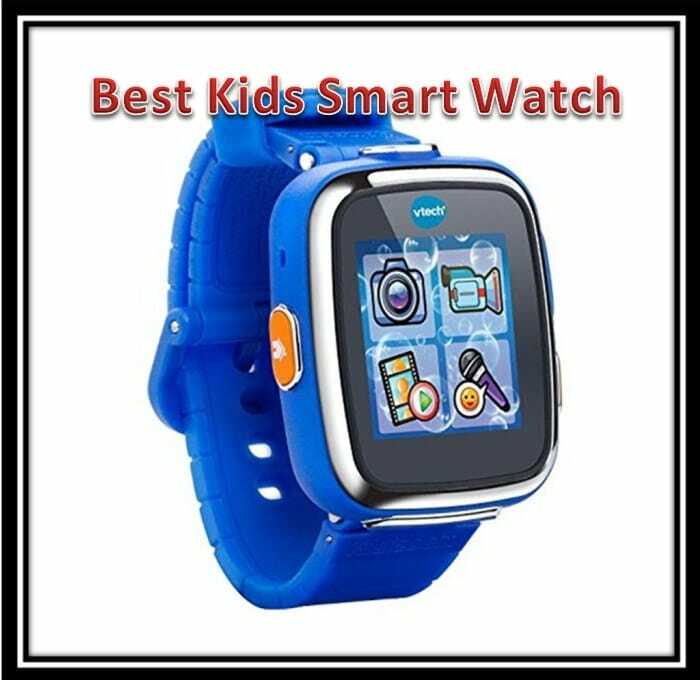 The Martian Watches Notifier Smartwatch is also compatible with the iPad Air, iPad Mini, iPad (3rd generation), Android Tablets 3.0 & above, and more. We would definitely highly recommend the Martian Watches Notifier Smartwatch. This was one of the best smartwatches that we’ve owned that is available today in the market. 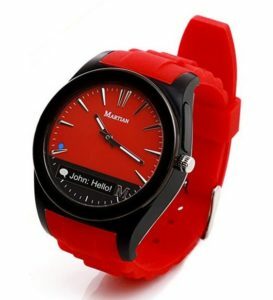 In terms of price and features, the Martian Watches Notifier Smartwatch has the competition beat.In addition to that, it also comes in a different number of styles and colors. 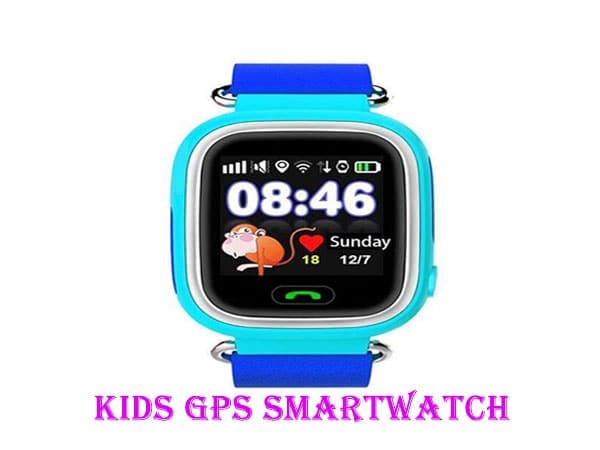 There’s very few smartwatches in the market that will have the features that are in high demand and also visually appeal to many customers.Because everyone has their own tastes, finding a sweet spot in the middle to attract the most number of people is often very difficult. However, the Martian Watches Notifier Smartwatch does a fantastic job of offering other style options for its customer base.